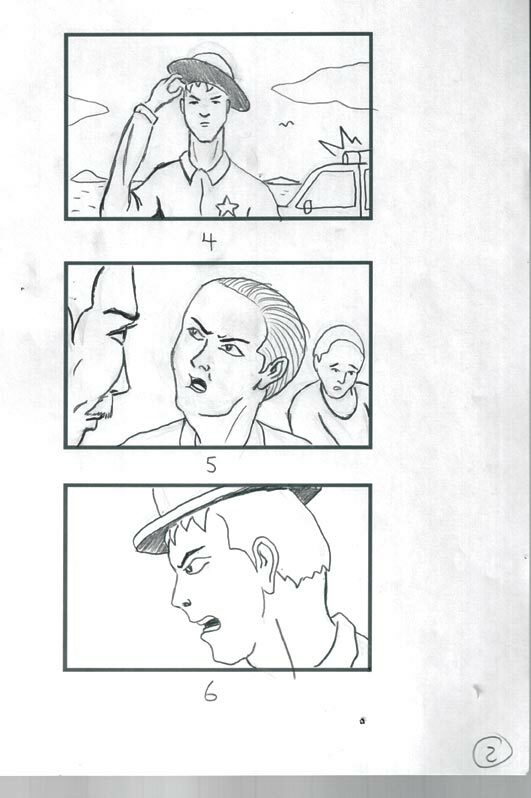 These boards were done for a movie pitch. 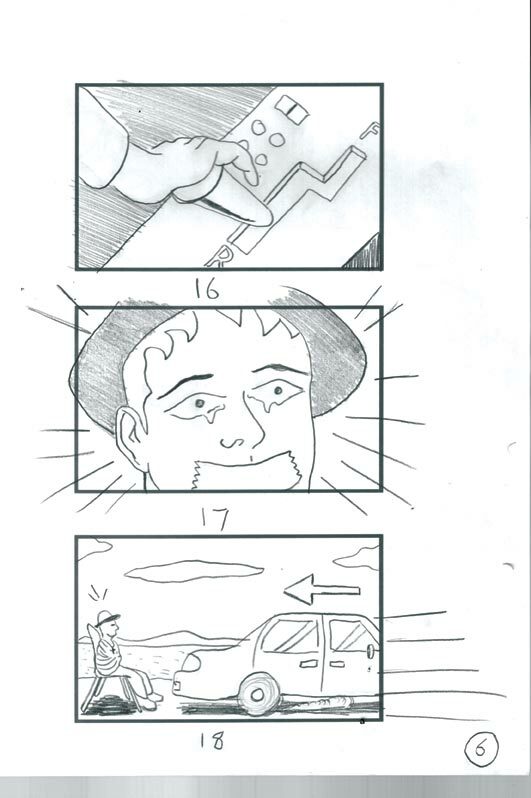 The storyboards below are also for a pitch. 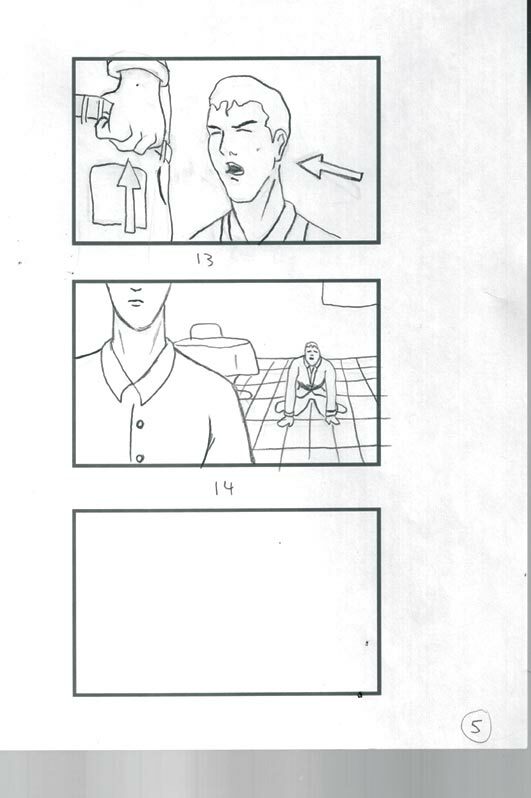 The film is called "Beauty and Brains." 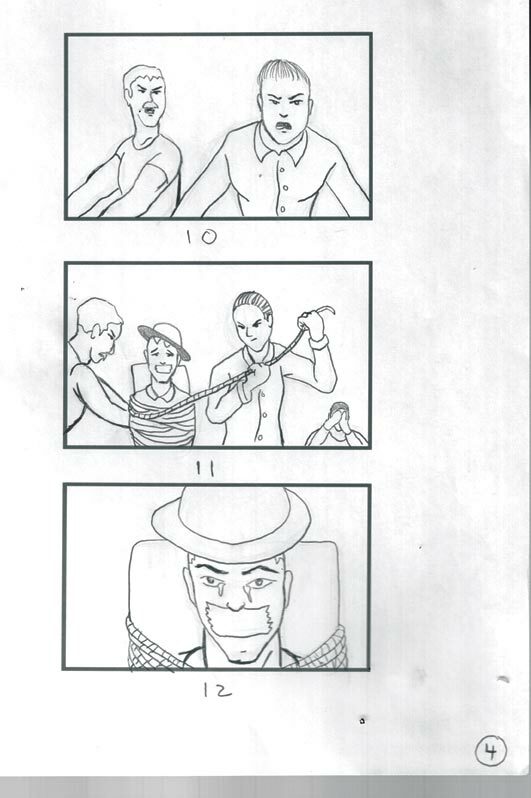 Written and Directed by Jonathan Jardine of Ion Films. 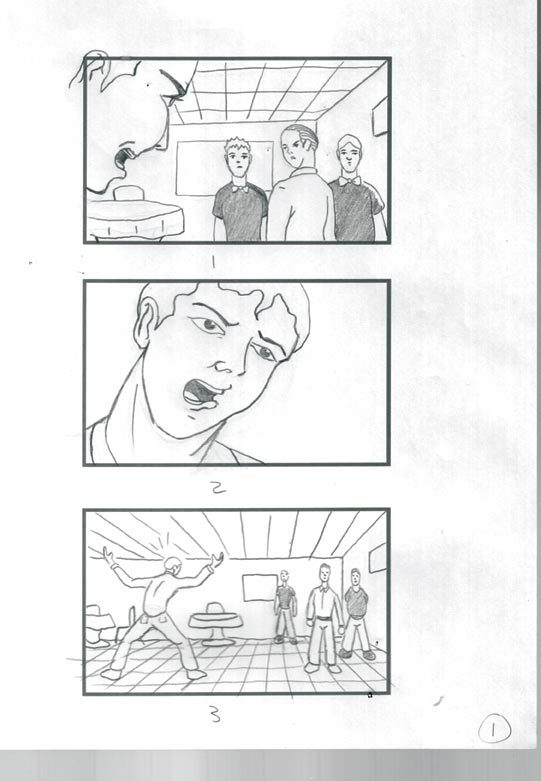 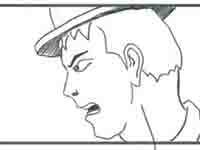 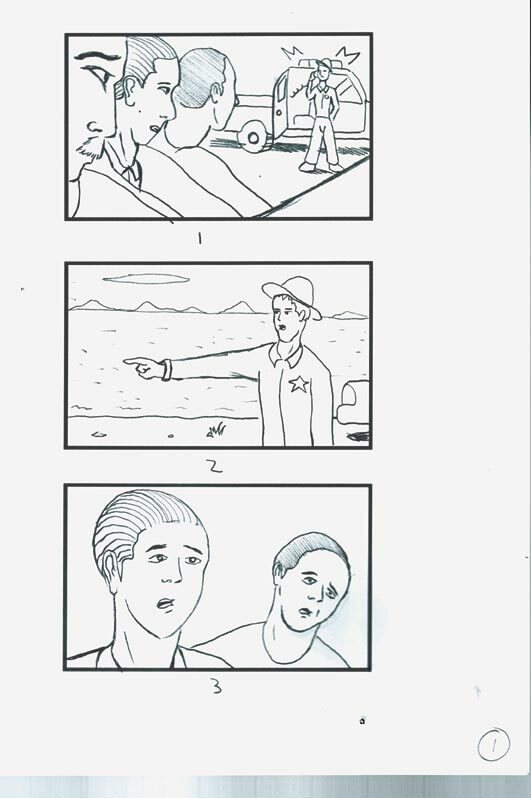 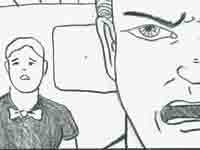 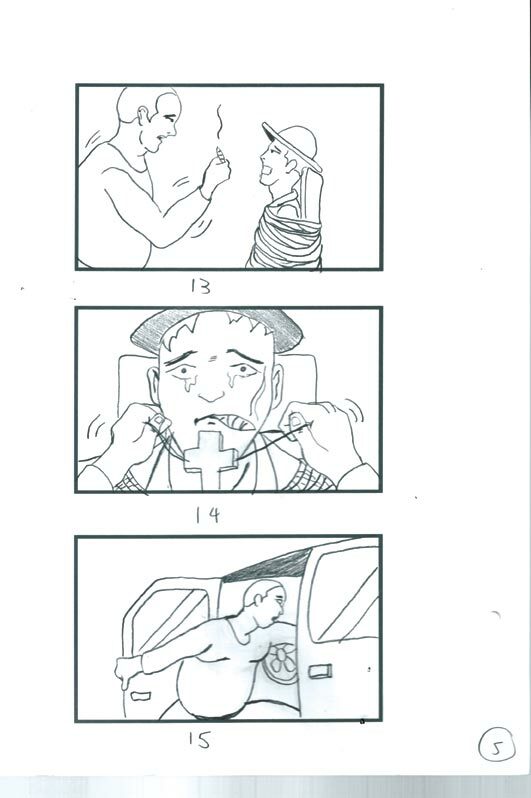 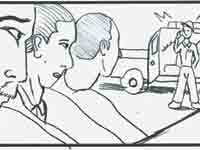 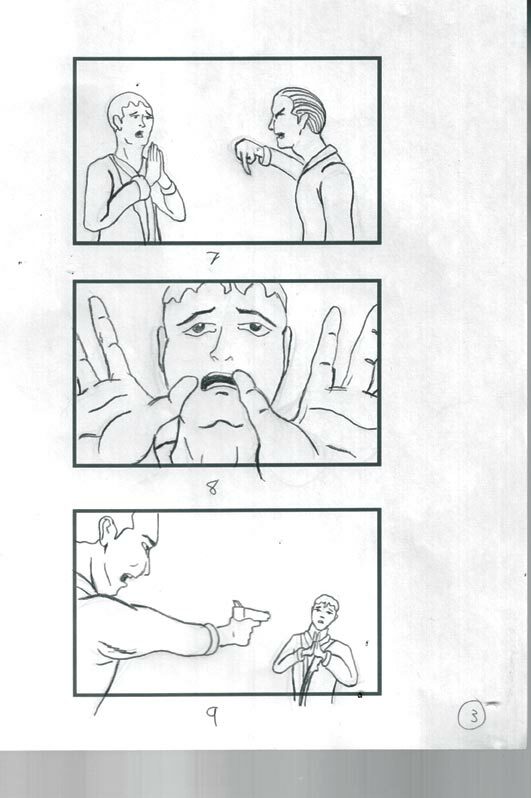 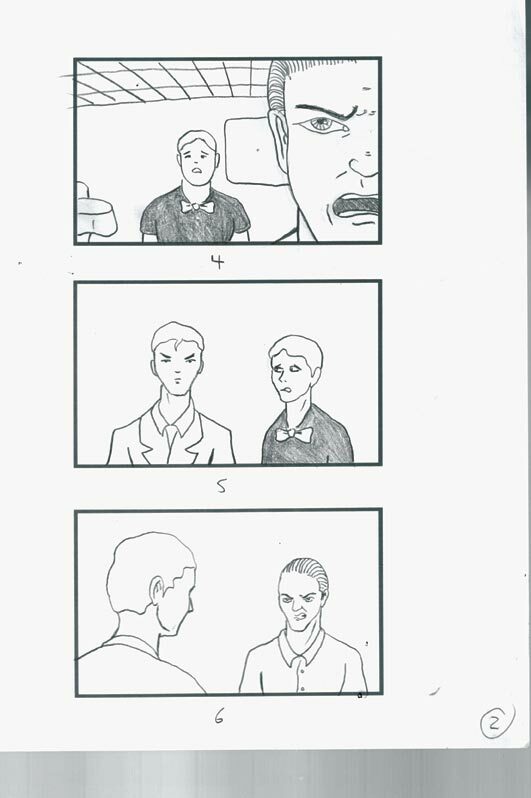 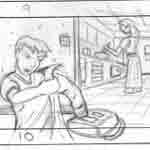 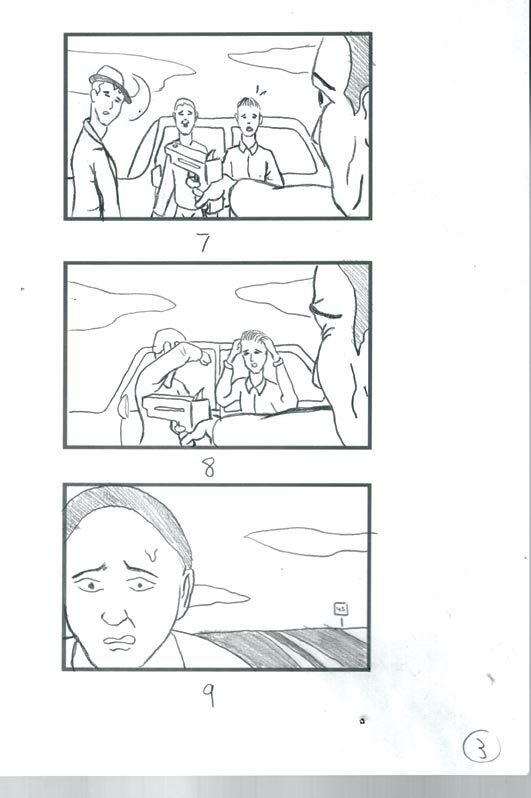 These storyboards were done for a short film for one of of friends taking film classes.